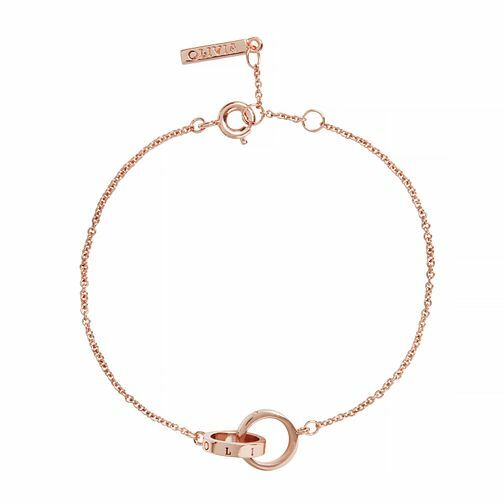 Olivia Burton presents this beautiful Rose Gold Tone The Classics Chain Bracelet. Simple in design yet stuniing in form, this bracelet features a sweet interlink chain bracelet is minimal, modern and timeless. Featuring a clasp fastening for the ultimate adjustability, this sweet gold-plated piece is yours to treasure.